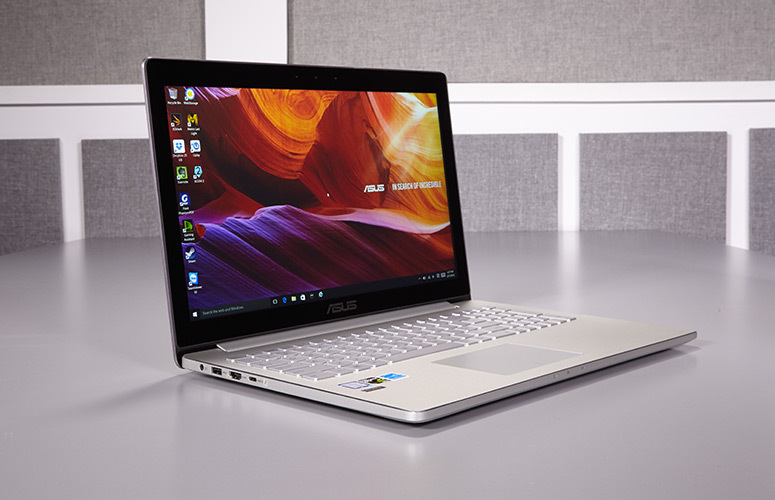 On Monday, Taiwanese firm Asus has announced their multiple of laptops at Computex. The newly announced laptops are thinner, lighter and more powerful than before. Asus launched five laptops, including ZenBook Flip S, ZenBook Pro, ZenBook 3 Deluxe, VivoBook S, and VivoBook Pro. Also read about Asus Transformer 3 tablet at www.vogatech.com. Asus called the ZenBook Flip S “the world’s thinnest convertible laptop” measuring at 10.9mm thick and just weighs at 1.1 kg (2.42 pounds). The company also claims that the newly arrived ZenBook Flip S is 20 percent slimmer than the MackBook. The laptop comes with a 13.3 inch 4K display with the support for 360 degree hinges for converting laptop mode to tablet. For the processor, the device is powered by a seventh generation Intel Core i7-7500U processor and paired with up to 1TB PCle SSD. And possesses a new cooling system which uses a thin liquid polymer fan impeller. To power the laptop, the company claims that the laptop houses a powerful battery that last up to 11.5 hours of usage per single charge. The laptop is having a single USB Type-C port. The price of the powerful and the world thinnest laptop starts at $1,099. This also a powerful and solid laptop, features a 15.6 inch 4K display with an 18.9mm thick chassis. In terms of inside specs, the laptop is powered by an H-series Core i7 processor and coupled with an NVIDIA GTX 1050Ti graphic processor. 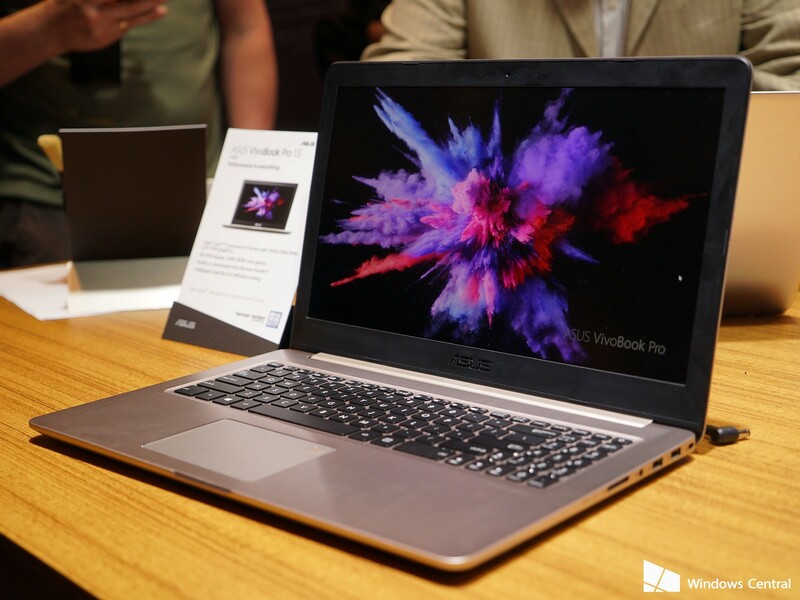 The company claims that the ZenBook Pro will give users to 14 hours of battery life and which priced at $1,299. 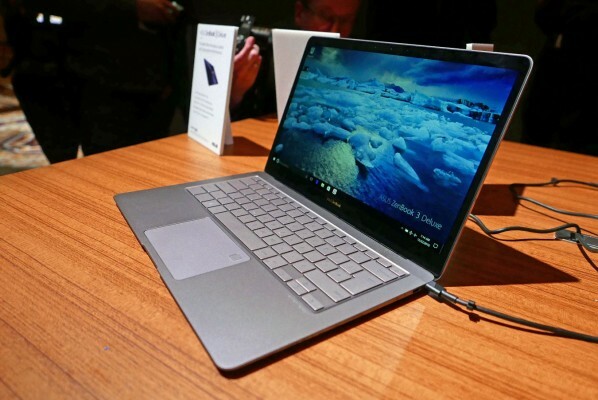 The ZenBook 3 Deluxe is the successor to the last year ZenBook 3, which the company called it “the world’s most prestigious laptop” and now the company is using the same words for the newly unveiled ZenBook 3 Deluxe. The laptop features a 14 inch display with the screen resolution of 1080 × 1920 pixels, this laptop won’t come with 4K display, unfortunately. 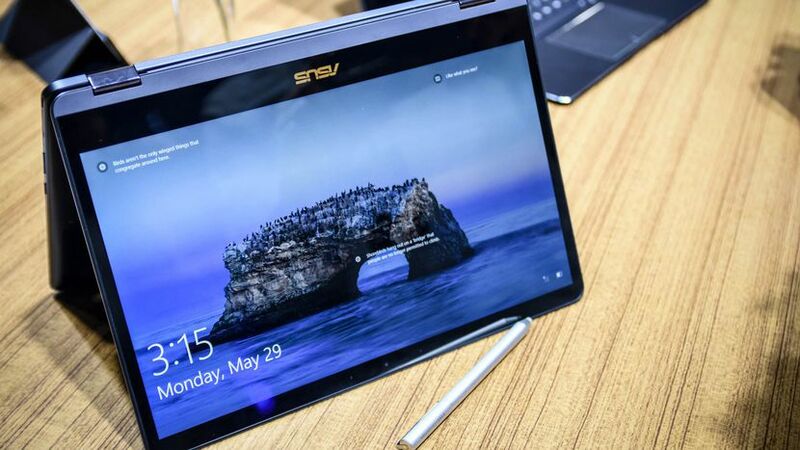 The company also called it’s the world’s thinnest laptop, it is just 12.9mm thick. 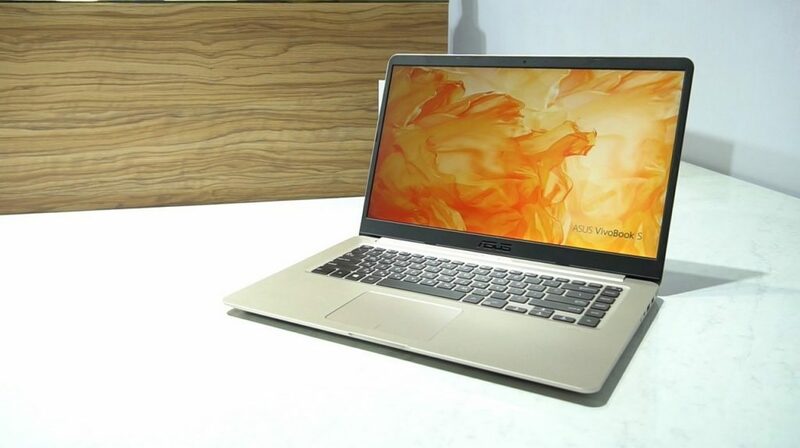 It is powered by an Intel Core i7 CPU paired with 16GB of DDR3 RAM and comes with two Thunderbolt 3 ports for connectivity purpose. The ZenBook 3 Deluxe will priced at $1,199. The 15-inch laptop is powered by the seventh generation Core i7 processor and coupled with an NVIDIA GTX 940MX graphic processor inside. The laptop measuring at a 17.9mm thick and is priced at $499. This laptop does not look great and powerful as compared to other newly announced laptop, but for this price the specs and features are not bad. Aside from the high-end, thinnest and powerful laptops, the company also launched a mid-range laptop, dubbed as the VivoBook Pro. This laptop come with a 15.6 inch display which carries the support for 4K resolution, sounds good. For the processor, the laptop is powered by an Intel Core i7 processor and coupled with an NVIDIA GTX 1050 graphic processor. The budget-friendly laptop is priced at $799.